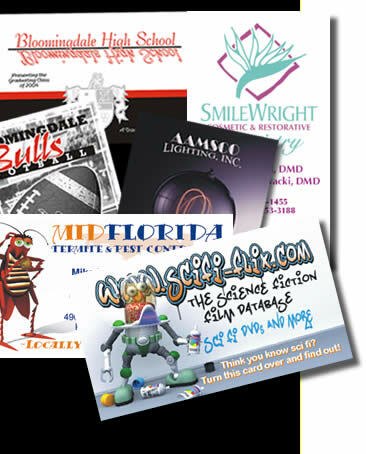 Desco Printing Company, Inc. began in 1973 with the goal of providing quality commercial printing for the best price. Since then Desco has grown into a company with a national footprint. Desco works with all sectors of the market. This includes schools, businesses, and individuals. Whether you need a full color yearbook, unique holiday cards, or just a few copies, Desco can accommodate. Desco will strive to continue to offer ever–improving services to all of our valued customers. If we cannot do something for you we will help you find out who can.